Analysis: The Best Ideas Portfolio - Valuentum Securities Inc. 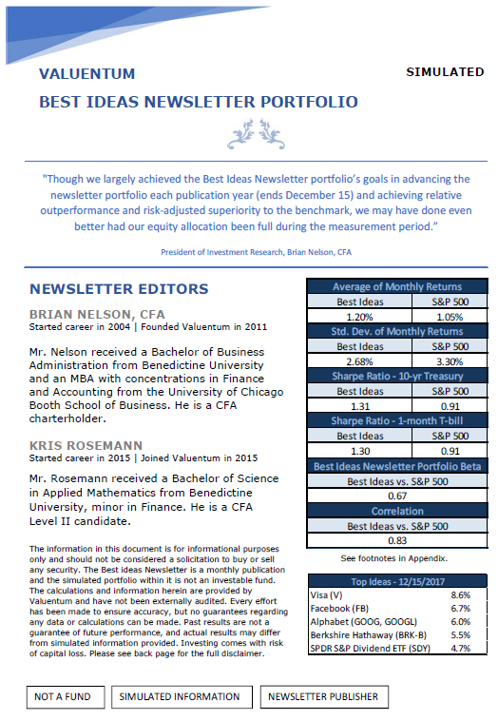 The Best Ideas Newsletter portfolio is one of the most followed newsletter portfolios among our membership. In the spirit of transparency, let’s examine the portfolio’s returns from a variety of different perspectives. 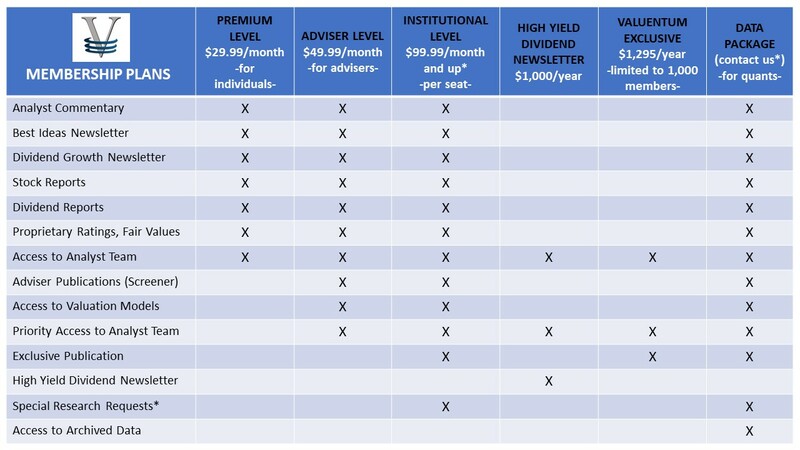 The Best Ideas Newsletter portfolio and Dividend Growth Newsletter portfolio are not real money portfolios. Results are hypothetical and do not represent actual trading. Past results are not a guarantee of future performance.